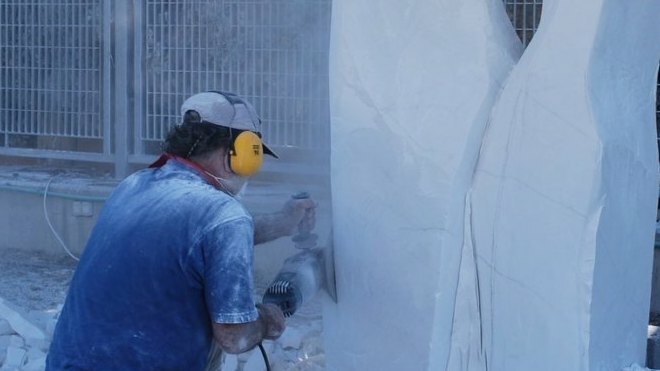 Surprising works of art on world peace "emerge" through marble in the work of the 9th International Symposium of Sculpture of the Municipality of Heraklion. The 9th International Sculpture Symposium was launched on the 9th and will be completed on July 29th, at the venue of the Veneretto outdoor sculpture, Paliani Municipal Unity. The sculptors, in front of the eyes of the audience, sculpt each one of a volume of marble of the order of 1 cubic meter, to perform outstanding works of art. 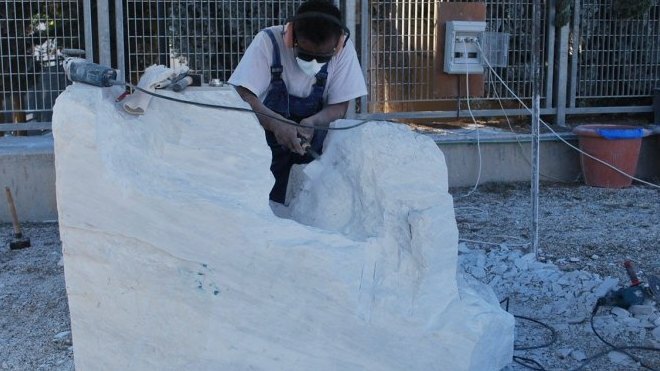 Everyone, young and old, can enjoy the sculptors in their works every day until July 29th, while watching the process of how artworks are created from the raw marble blocks! It is self-evident that admission to the public is free. At the 9th International Sculpture Symposium of the Municipality of Heraklion, which takes place with the co-organization of the Region of Crete, Syros, sculptor Aktham AbdoulHamid, Bulgarian painter Radoslav Sultov, Peruvian sculptor Alberto Gedeón Soto and Greek sculptors Vasilis Vasilis Andreas Arapakis, Hara Platakis, Joseph Sifakis, Amalia Florou and Manolis Kharkotsis. All sculptors have received the poem by Yannis Ritsos "Irene", translated or in Greek. At the same time, free mosaic lessons for the young and the older, from the psychologist - digitalist Kostas Thalassinakis are being made under the symposium. 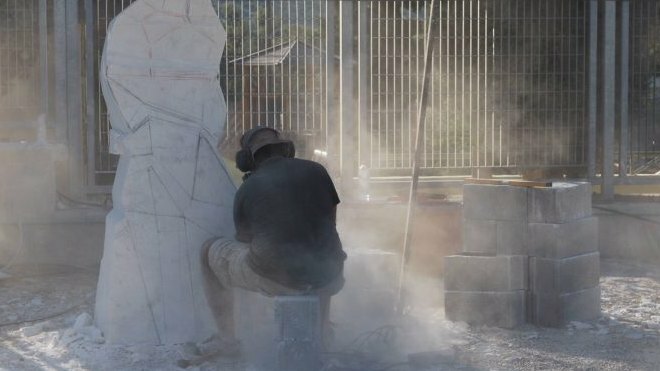 The closing ceremony of the 9th International Sculpture Symposium will take place on Sunday July 29 at 8.30 pm with the sculptors delivering to our place their eight sculptures. The event will be a visual exhibition of the children of KDAP Palianis on the subject of peace, which was handled by Chryssa Vathianaki. 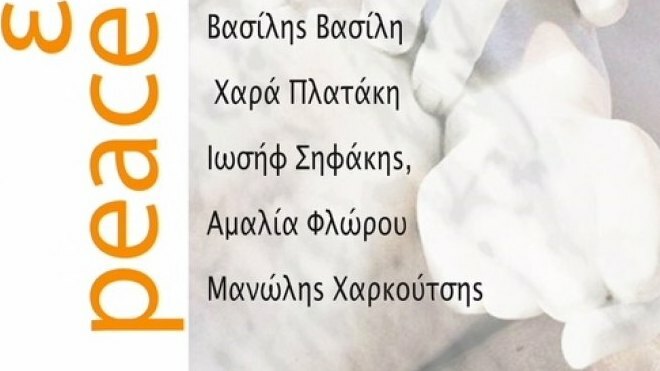 Also, the children of KDAP Palianis will present a modern dance choreography on the theme of peace by Yiannis Ritsos, under the supervision of Emmanuela Kokovaki. The largest sponsor of the event is the Marrakesh Association of Thrace Macedonia, which granted all the volumes of Volakas marble artists. 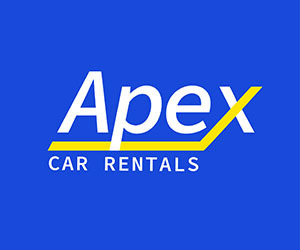 An established and preferred choice of those who prefer to be close to the center. Combine the visit to the beach with a trip to Nerospilia, a cave with wonderful stalactities and stalagmites.